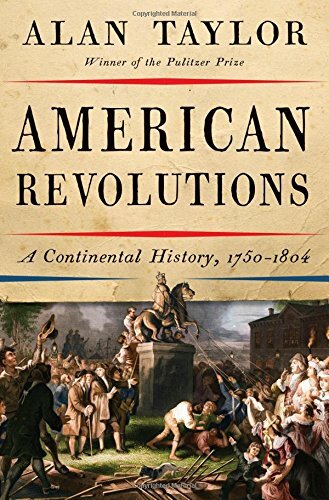 James Schureman was a recent graduate of Queen’s College (now Rutgers) when the American Revolution began. Schureman raised a company of men in his home of New Jersey. Serving as their Captain, he led his troops in the Battle of Long Island. Unfortunately, Schureman was taken prisoner by the British during this encounter. He was held captive fore the next eight months but was eventually able to escape. James returned to fight with the Revolutionaries. While still serving in the Continental Army, Schureman began a mercantile career. His business blossomed as the War came to its conclusion. His company’s success, coupled with his military service, influenced the election of Schureman to the New Jersey State Assembly. In 1786, New Jersey sent James to the Continental Congress. By this time, he was familiar with the many problems facing the Articles of Confederation. Schureman was sent as a representative to the Annapolis Convention. This Convention was called to discuss possible revisions to the Confederation which might benefit the commerce of the young nation. Schureman was one of only 12 people from 5 states that attended the Annapolis Convention. The New Jersey delegation arrived with more wide-ranging instructions than the other States. While most delegates were only sent to discuss commerce, Schureman’s group were allowed “to consider how far an uniform system in their commercial regulations and other important matters, might be necessary to the common interest and permanent harmony of the several States.” This basically meant they could recommend anything that could help. The members of this Convention decided that, since so few States were represented, they could not proceed with the work they were sent to do. Instead, they sent a letter to the Continental Congress calling for another Convention with the larger goal of overhauling the entire Articles of Confederation. The following summer, the Constitutional Convention would meet as a direct result of the Annapolis Convention’s recommendation. Although James Schureman was not elected to the Constitutional Convention, he was selected to represent New Jersey in the House of Representatives in the First United States Congress. He would also serve in the Senate as well as holding various positions in the State of New Jersey for the rest of his life. For a new Founder right to your inbox everyday, please subscribe to our email list. 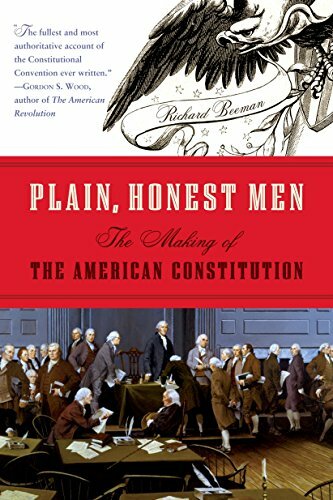 Although there are not any good texts dedicated to the Annapolis Convention (or James Schureman for that matter), these two books discuss the meeting and its consequences. Pick one up from our affiliate Amazon if you are interested.